In Wake County court costs and fines for speeding tickets generally range from $188 to $263. For those who do not show up or pay their costs they can find their license is suspended. Often the DMV will mail notice of the suspension but the individual will not receive the letter and could be driving with a suspended license for months or even years without knowledge of the suspension. 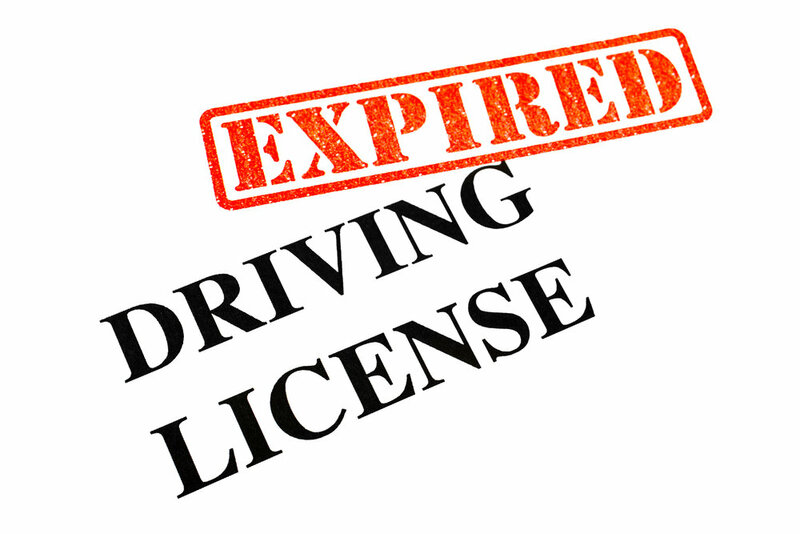 If you are charged with driving while license revoked (DWLR) or driving on a suspended license in Wake County, North Carolina we can help. Contact The Law Offices of Wiley Nickel, PLLC for a free consultation to learn more about how we can help get you back on the road with a valid license. Our office is located in Cary, NC and we can be reached at 919-585-1486. Why did my North Carolina Driver’s License Get Suspended? If you didn’t show up to court or pay your fine or fee you can lose your driver’s license. How to get your NC license back after it has been suspended. I was recently interviewed by North Carolina Lawyers Weekly. The article is on the effects of changes in funding for indigent defendants that will mean most indigent defendants will not be apointed counsel for driving while their license is revoked (DWLR). The article is titled "The High Cost of Saving Money." Driving While License Revoked in North Carolina. The State of North Carolina spends more time and resources enforcing, arresting, prosecuting, defending and imprisoning offenders of this crime than any other on the books. Some license revocations are the result of overt action like Driving While Impaired, a serious speeding offense or multiple minor speeding offenses. However the Division of Motor Vehicles suspends the license of those who drop out of high school, steal gasoline or fail to cover the cost of a traffic collision. A vast majority of license revocations are the result of inaction, i.e. failure to appear and/or pay the costs associated with a traffic violation. Many clients mishandle a court case for things like driving without insurance and are later revoked. If you have your license revoked you need a good lawyer to help you get back on the road. Call the Law Offices of Wiley Nickel for a free consultation about how we can handle your case in Wake County and get you back on the road.